Cute or creepy? 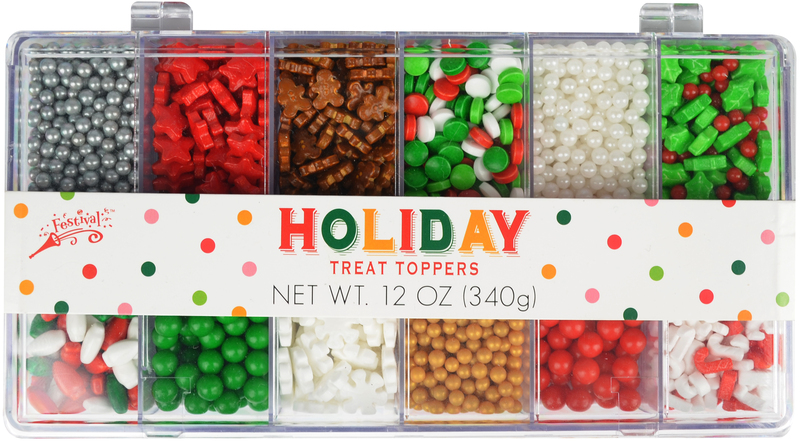 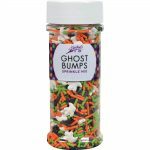 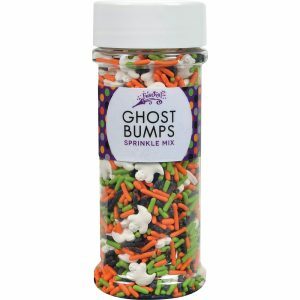 You decide with the Ghost Bumps Sprinkle Mix. 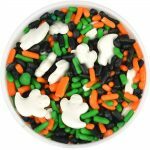 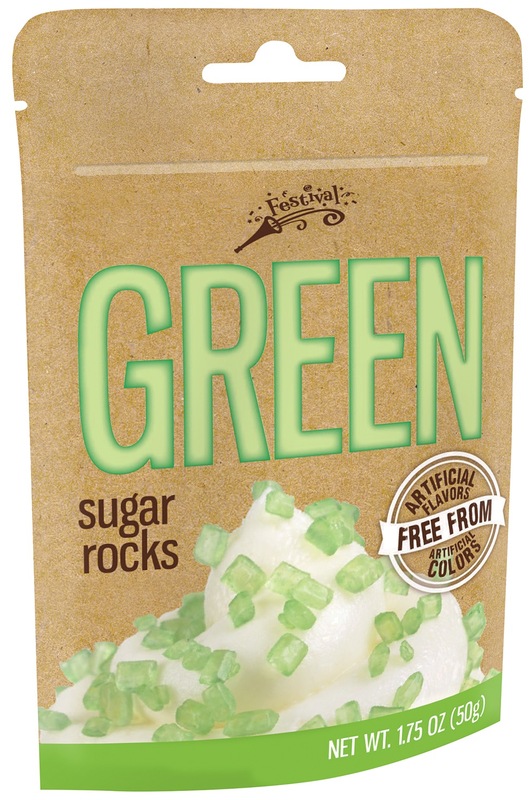 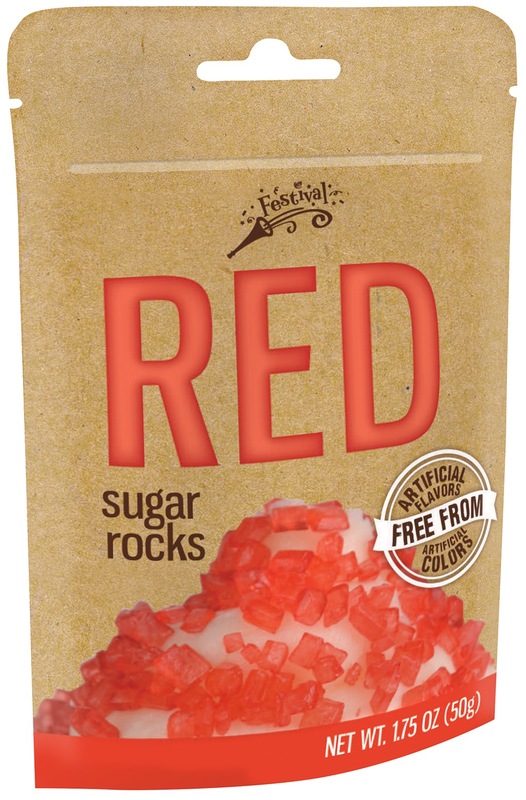 Sprinkles:: Sprinkles: Confectioners’ Sugar, Fractionated Palm Kernel Oil, Corn Starch, Corn Syrup, Soya Lecithin, Less than 2% of: Red 40, Yellow 6, Yellow 5, Blue 1, Gum Arabic, Confectioner’s Glaze.